In my two years as Stanford’s president, I have been inspired by the connection our alumni maintain with the university. From January 2017 through September 2018, I had the good fortune to meet more than 7,000 Stanford alumni and friends in 16 cities across the United States, as well as in London, Berlin and Hong Kong. I was moved by the many testimonies I heard from you about how Stanford changed your lives. I also joined in your excitement for our cutting-edge research, our educational offerings and so many other dimensions of Stanford—including arts and athletics! I heard from you and how we are working to make Stanford a stronger community. Free expression and inclusion. First, many of you asked how we are balancing the dual imperatives of supporting free expression and fostering an inclusive campus culture—both vital to the academic life of a university. I believe deeply in promoting diverse perspectives and ensuring that everyone in our community feels empowered to participate. One way we are encouraging these values is through Cardinal Conversations, a series that brings prominent speakers to campus to model respectful disagreement on consequential issues. There have been successes, but also bumps in the road, since the program began in early 2018. We return this year with new faculty and student leaders, who will apply lessons learned to improve the program. The humanities and social sciences at Stanford. Many of you asked about the breadth of Stanford’s academic offerings. Because of our success in conducting research that translates into life-changing technology, some worry we are becoming a university primarily for students focused in science, technology, engineering and math. The STEM disciplines are deeply important. But we are equally committed to maintaining top-ranked humanities and social sciences programs, which enrich the human experience and are essential to our educational mission and to tackling global challenges. 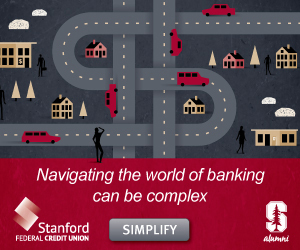 Our long-range vision reaffirms the centrality of those disciplines in all we do at Stanford. Student well-being. Student well-being is top of mind for alumni—it is a critical priority for Stanford’s leadership, as well. Last spring, the Mental Health and Wellbeing Advisory Board was tasked with designing a comprehensive approach to improving student mental well-being at Stanford. We expect the board to begin rolling out its recommendations in coming months. In addition to supporting the mental and emotional health of our students, we continue to strengthen our work in preventing and responding to sexual assault. Our goal is that no student will ever have to experience sexual assault or harassment at Stanford, and we will work tirelessly to achieve that goal. Stanford’s purpose. Many of you expressed how important it is that Stanford continue to work for the betterment of humanity. This purpose is at the heart of our long-range vision. Our three presidential initiatives—Ethics, Society and Technology; Purposeful Engagement with Our Region, Nation and World; and Inclusion, Diversity, Equity and Access in a Learning Community—cut across our educational, research and community missions to ensure that our values are at the center of the university’s plans. I am honored by the ways in which our alumni both support Stanford and challenge us to improve. It has been wonderful to meet so many of you, and I look forward to meeting many more. You inspire us to continue making Stanford the very best university it can be. 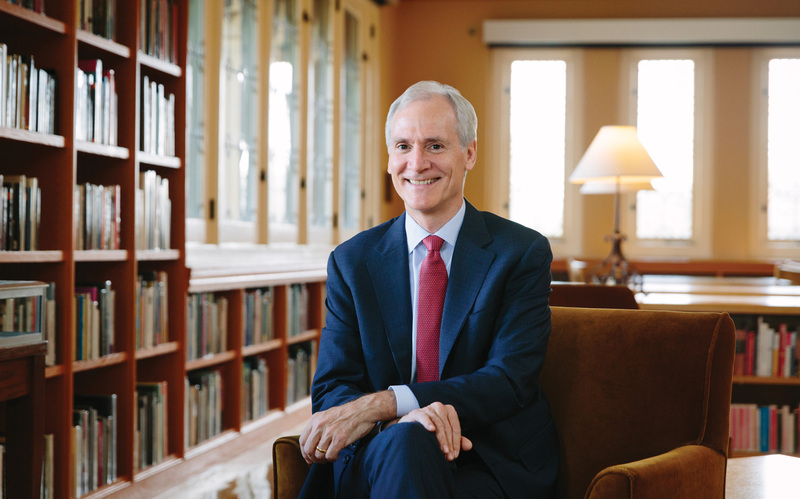 Marc Tessier-Lavigne is the president of Stanford University.